Saturday, October 6th is CVARC’s next Mini Field Day & Picnic. 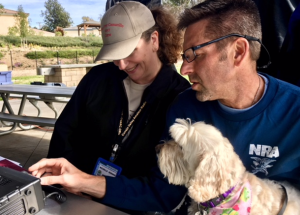 Dos Vientos Community Park, 4801 Borchard Rd., Newbury Park. This is a great opportunity to enjoy some operating, as well as food and socializing. This is the time to try a new mode or play with a new antenna configuration. For new hams, this is also a great opportunity to check out other people’s gear and ask questions. The fun begins at 8:00 am. 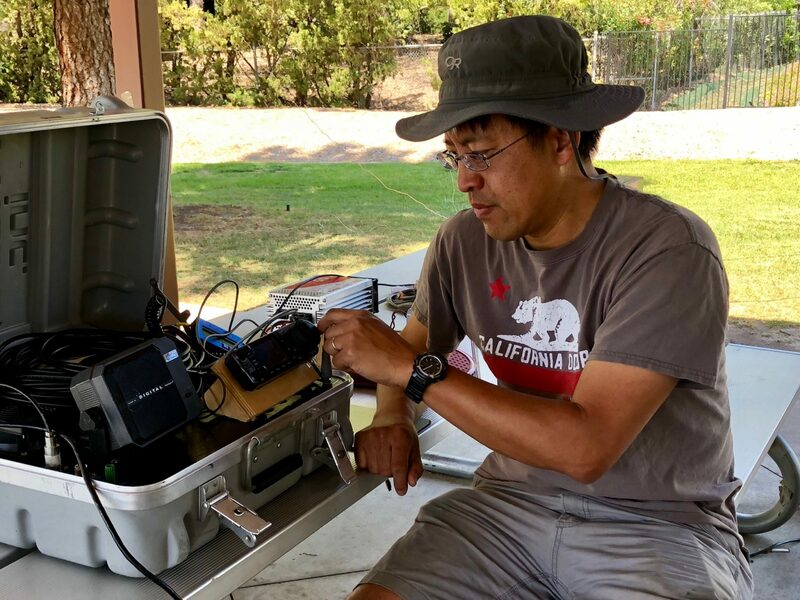 Band conditions permitting, there should be some activity on the air, as October 6 begins the 53rd annual California QSO Party. Come on out. All are welcome!